As years go, 2017 was a pretty crazy one, and we're not talking about the bikes. But, it just so happens there were some pretty crazy bikes to come out in 2017. Not quite as crazy as the Kawasaki H2 and H2R, but crazy nonetheless. I know what you're thinking; 'An adventure bike?! What's crazy about that?' This is KTM, remember, and they're hardly known for making boring bikes. 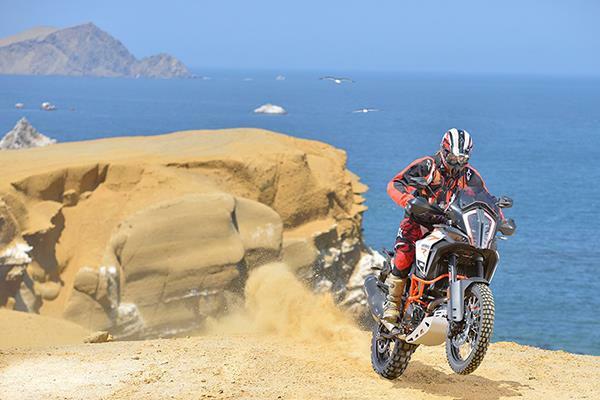 The 1301cc Super Adventure R is KTM's latest round the world adventure bike, and it makes 160bhp. 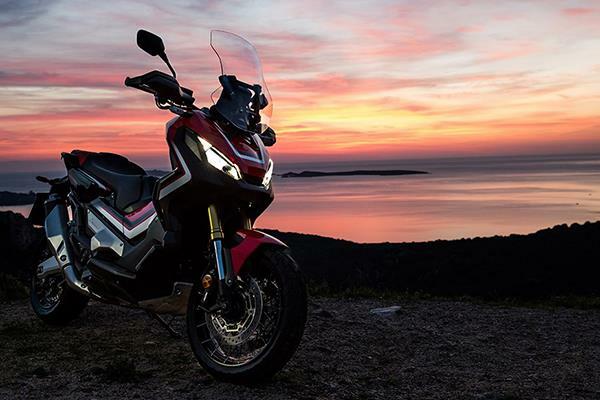 160bhp in a road bike is enough, let alone in a bike that's designed to go off-road. If you're feeling brave you can even turn all the rider aids - of which there are many - off! Ducatis are special. They look special, they feel special and they make you feel special. 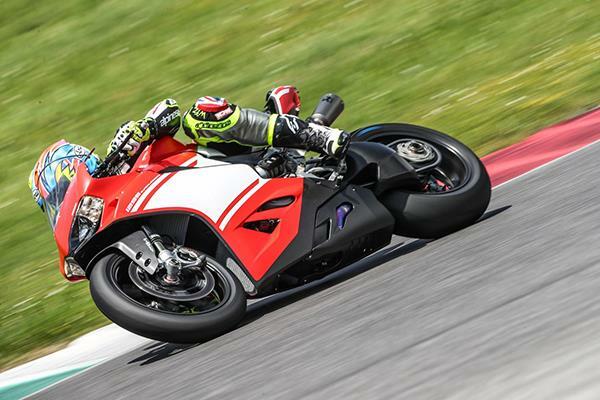 The Superleggera is the absolute pinnacle of twin-cylinder performance. It costs £72,000, weighs just 156kg dry, and makes a whopping 215bhp. The monocoque chassis, subframe, wheels, swingarm and bodywork are all carbon. Lovely. Only 500 have been built, and they sold out instantly. Time for a slight change of pace now. The electric Zero S doesn't have the outright figures of the first two on this list, but it's still pretty incredibly. 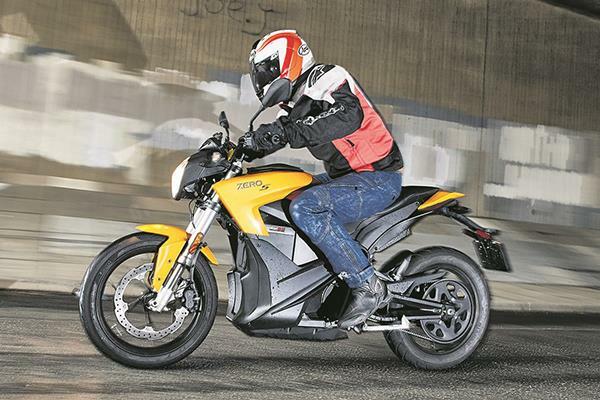 The Zero S makes a claimed 30.6bhp and 79.7ftlb of torque. Now here's the crazy bit... it's legal to ride on an A1 licence, which means 17-year-olds on L-plates who would normally be restricted to 125cc bikes with half the power, can ride one. Nice. We might be bending the rules here a litle bit, but we invented the game so we're allowed to do that. You might not have heard of the Crighton CR700P. That's because it's not a road-going production bike. 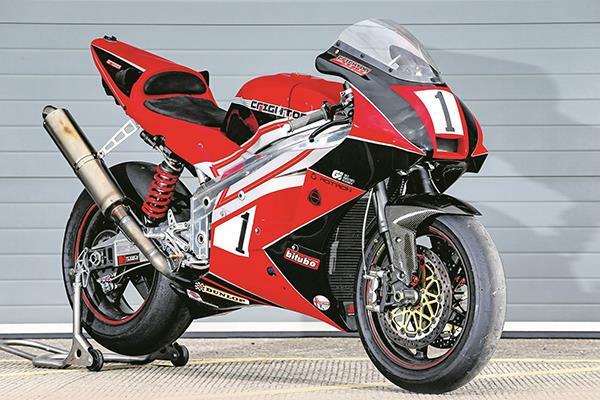 Currently the CR700P is a prototype rotary-engined race bike built by brilliant engineer Brian Crighton. How does a weight of 136kg and power output of 200bhp from the 700cc twin rotor engine sound? And back to reality we are. At the Milan Show in 2015, Honda surprised everybody when they wheeled out an adventure scooter concept. A year later Honda wheeled out the finished product, and still nobody knew what to think. But, you know what? The X-ADV works. It's an incredibly capable scooter that can hold its own down dirt tracks and it's incredibly practical. Who would've thunk it? Office Manager Alison Silcox has been riding one all year, and she's thoroughly enjoyed it. Yes, 2017 was so crazy that the 1299 Superleggera listed above wasn't the only superbike made almost entirely of carbon fibre. 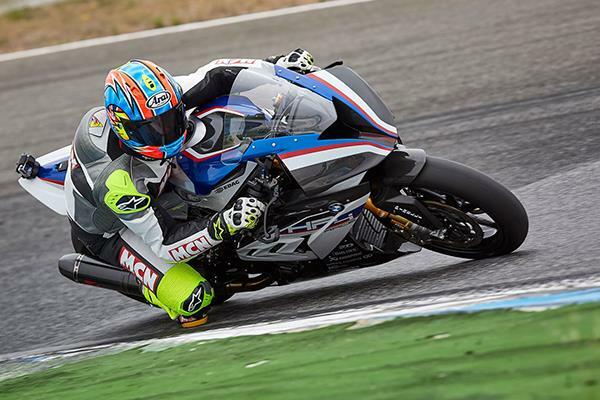 BMW's HP4 Race features a carbon fibre frame and weighs just 149kg dry. The power? 215bhp. It's a track-only bike, and it costs a whopping £68,000. Oh, and it sounds amazing when the traction control kicks in.